All 26 letters of the alphabet. 4 activites to be completed for every letter. Upper and lower case versions of letters. A total of 208 activities to complete plus The Letter Game. Choice of accents – Australia, English, United States. 3 difficulty levels - Egg ratings to be earned for every level. 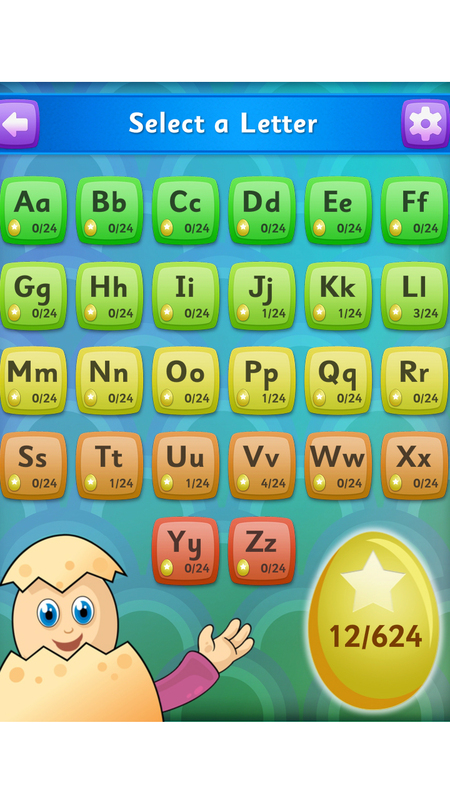 Eggy Alphabet is an educational application designed to help children learn the Alphabet. When learning the alphabet, young children need to learn each letter’s name and its sound, the shape of the letter and how to create it correctly when writing. Research shows that knowing the alphabet, especially the sound and shape of each letter, is a strong indicator for reading success in school. 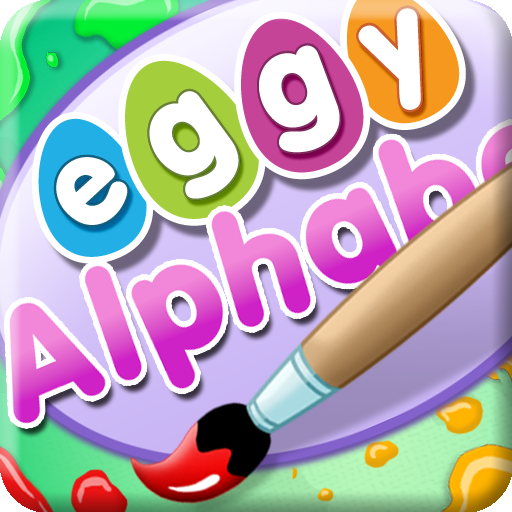 The Eggy Alphabet App builds alphabet knowledge and handwriting skills in a comprehensive, educationally sound app that makes learning the alphabet memorable, highly interactive and full of fun rewards. 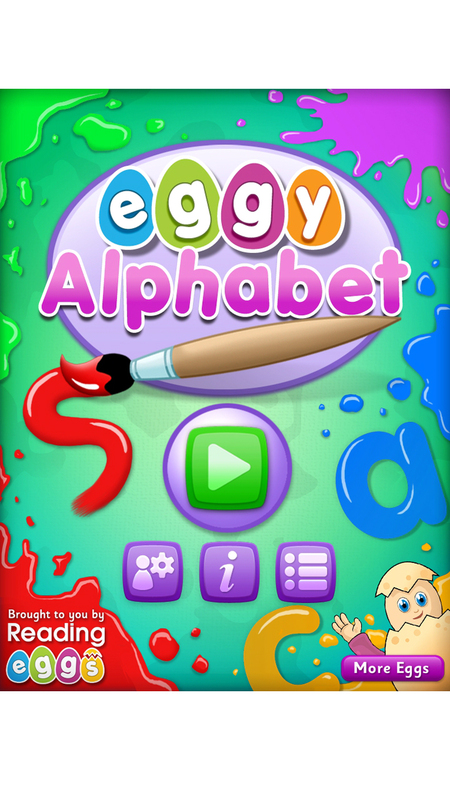 Eggy Alphabet covers both upper and lower case letters for each of the 26 letters of the alphabet. 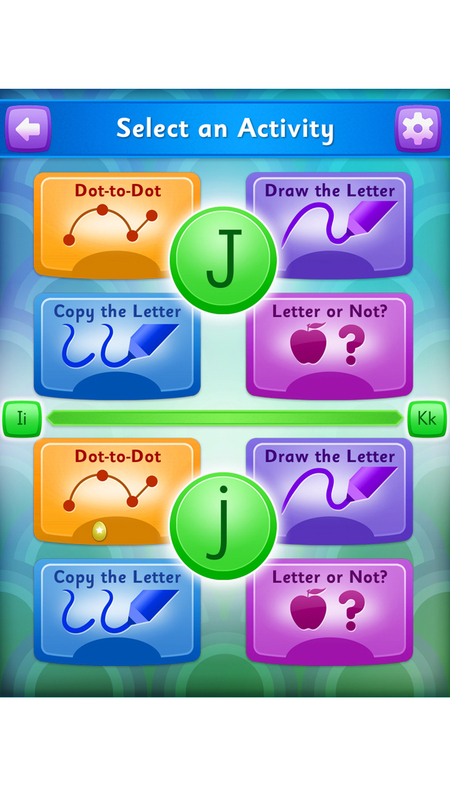 For each letter there are three handwriting activities that stress the correct formation of each letter. Another 2 activities build phonemic awareness and letter sound skills. When learning to form each letter, children use a finger to trace and draw each letter. 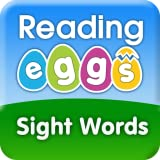 Eggy Alphabet is brought to you by the makers of popular educational website Reading Eggs – a team of educators with more than 20 years’ experience in early childhood education, who believe learning to read should be fun, motivating, and full of success. - All 26 letters of the alphabet. - 4 activites to be completed for every letter. - Upper and lower case versions of letters. 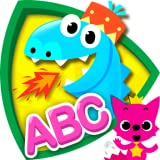 - A total of 208 activities to complete plus The Letter Game. - Choice of accents – Australia, English, United States. - 3 difficulty levels - Egg ratings to be earned for every level. 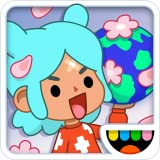 - 18 wonderful Egg Critters to unlock and hatch. - 624 Golden Eggs to earn. - Each child can have their own account. - Progress is tracked for every account. 5.0 out of 5 starsLove, love, love! My little ones just love Reading eggs. This is very good if you know what you are getting. It is not the same as the computer version. I have not used the paid computer version, so I can not compare the differences. But from what I understand, you can interact with the critters on the computer version, but the only thing my boys can really do is crack the egg to reveal the new critter. They don' seem to mind though. This app is best used to develop handwriting skills. My older son will be turning 5 this summer and due to start kindergarten this fall. However, I am choosing to homeschool. This will be his primary tool for learning to write his capital and lower case letters properly. He really has to focus to do it correctly. Many repetitions are required to master a level. I have to watch him carefully on some activities because there is an activity that requires him to write the letter, then compare it to the appropriately drawn letter. He has to tap the check mark (they call it a tick) if his letter looks correct or the x if it not formed correctly. There is also another activity that focuses on beginning letter sounds. For the price, it is a great learning app. 4.0 out of 5 starsHelpful learning aid! 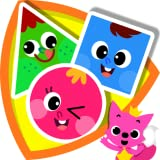 My son loves playing this and it has helped him learn a few words in a short period of time! 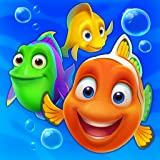 This is another amazing app! 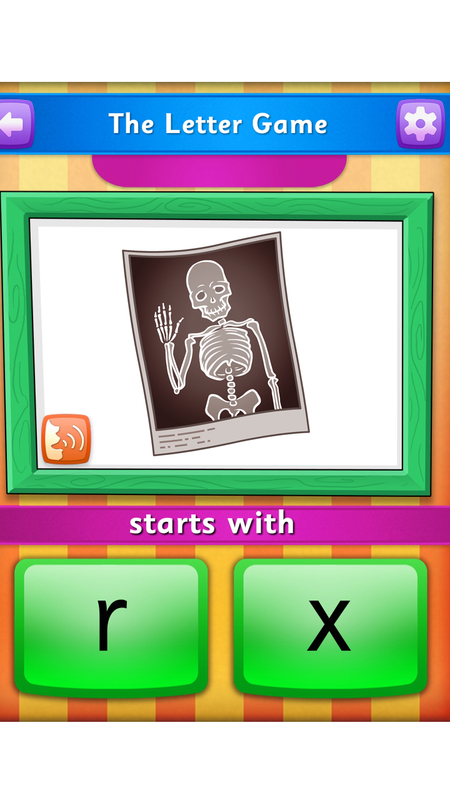 The child has to correctly recognize and form letters with their finger. If they get it wrong, oops, you have to do it again. Repetition of letters is how young kids learn. 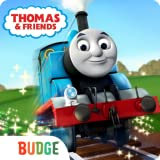 My 3 year old keeps wanting to play these apps, and the computer version. In fact she loves it so much I canceled abc mouse. If you're looking for a truly educational app that is rewarding for only correct answers, this is the one. Your child will get frustrated at first, because they have been conditioned to other apps that reward without the correct answer. Give it some time, and they will love it.